At an investor event on Thursday, Disney finally pulled the curtain off of their upcoming streaming app, Disney+. It seems like every day we’re hearing about new original series coming to Disney+ (the latest include a slew of unscripted shows and series based on Monsters, Inc., Hawkeye, and Love Simon). With anticipation for the app at an all-time high, Disney used their 2019 Investor Day to share what consumers can expect when Disney+ debuts in November 2019. 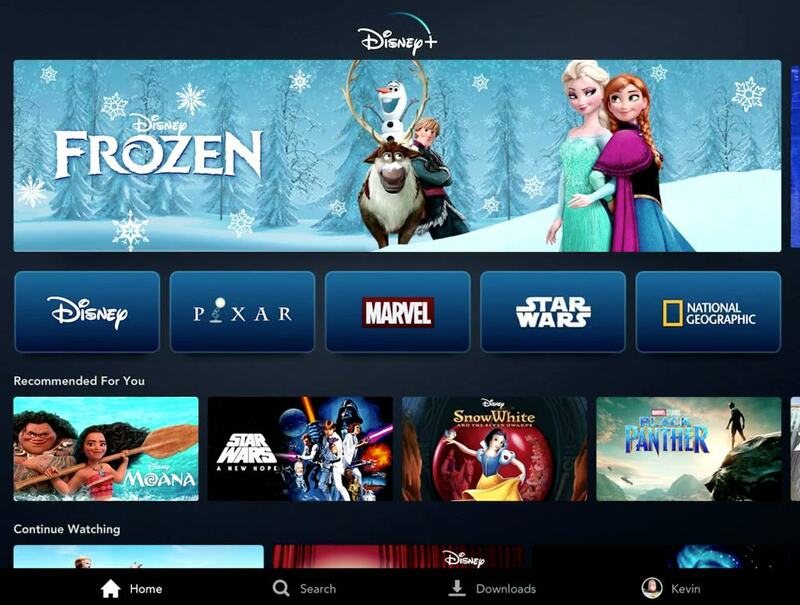 New films will be available on Disney+ at the end of their theatrical and home entertainment release windows. 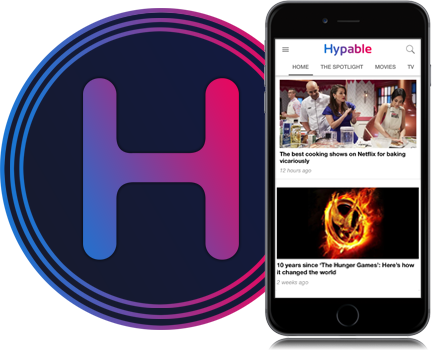 All content will be downloadable for offline consumption, and will be accessible for as long as you’re a subscriber. Subscribers can set up multiple user profiles within a single account, and like Netflix, you can assign Disney-themed avatars to each account. Kid-friendly accounts will also be available. Disney+ will be released November 12, 2019 in the United States and will only cost $6.99 per month. You can get it annually for $69.99, bringing it down to $5.83 per month. All told, Disney+ will feature 7,500 episodes of TV, 400 library titles, 100 recent titles, 25 episodic original series, and 10 original movie specials in Year 1. By Year 5 they’ll have over 10,000 episodes of TV, 120 recent films, and 500 library titles. The bulk of the event featured Disney sharing all of the originals coming to the streamer, and unveiling the number of existing Disney titles that will be available on Disney+ (virtually everything). Frozen director and Disney Animation’s Chief Creative Officer Jennifer Lee took the stage to announce that the animated classics like 101 Dalmations, Aladdin, Beauty and the Beast, Cinderella, The Jungle Book, Snow White, The Little Mermaid, and The Lion King will be available on Disney+ at launch. Recent hits like Moana, Zootopia, Big Hero 6, and Frozen will also be available at the start. Frozen 2 will be available on Disney+ in summer 2020. Into the Unknown: The Making of Frozen 2 will be a “real, raw” multi-episode docu-series about the making of the sequel, highlighting the work the entire creative team is putting into the movie. “Into the Unknown” is also the name of a new Frozen 2 song, Lee teased. Pixar’s Chief Creative Officer Pete Docter took the stage to share that Pixar’s first 18 films will be available at launch, with the most recent ones (like Incredibles 2 and Toy Story 4) coming within the first year. Pixar’s entire shortfilm slate will also be available. Bo Peep will also have a new short film called Lamplife. The movie will find Bo Peep talking to Woody about what she was up to between Toy Story 2 and Toy Story 4. Marvel’s Kevin Feige was the next to take the stage, and he announced that Captain Marvel will be available on Disney+ the day of the service’s launch. Iron Man, Iron Man 3, and Thor: The Dark World will also be available at launch, and Avengers: Endgame will be released in the first year. Lucasfilm President Kathleen Kennedy took the stage next to announce that Disney+ will hold the entire collection of Star Wars films. The Last Jedi, Solo, and Episode 9 will be released in the first year. Kennedy also said that there are “several more live-action” Star Wars series in development. Walt Disney Studios President Sean Bailey took the stage next to announce that the 2019 film slate will make its streaming debut on Disney+. All the classic live-action Disney movies are set to head to Disney+, too. As for live-action exclusives out of Walt Disney Studios, Bailey announced a new holiday comedy called Noelle starring Anna Kendrick (she plays Santa’s daughter). There’ll also be a live-action retelling of Lady and Tramp available at launch. Disney Channel’s Gary Marsh was last to take the stage and confirmed that over 5,000 Disney Channel TV episodes and over 100 DCOMs will be available at launch. They are also developing a Phineas and Ferb movie, and all episodes of the TV series will be available. A new High School Musical series is also in the works. “High School Musical: The Musical, The Series” (Yes that’s the real name) follows high school students who are creating a production of High School Musical: The Musical. 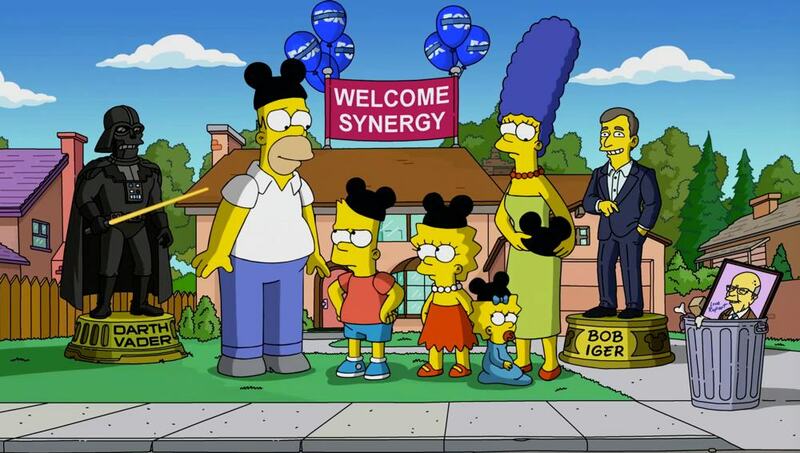 21st Century Fox films and TV shows will also be on Disney+ at launch, including The Sound of Music, Malcom and the Middle, and yes, The Simpsons. This was a very impressive event and Disney+ is going to be very, very hard for consumers to resist.